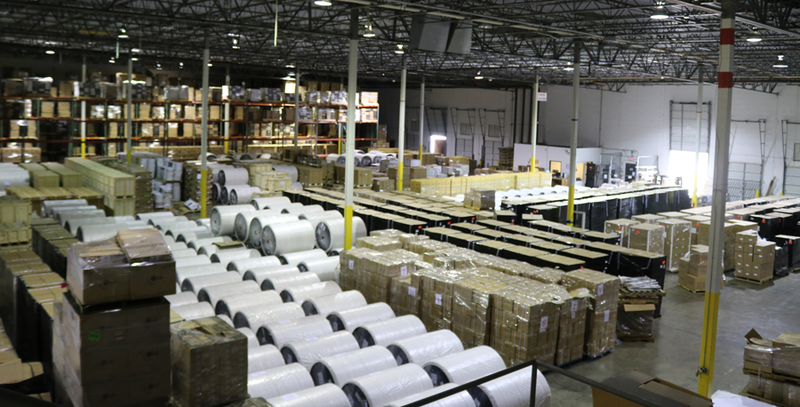 BFS Services owns over 400,000 sq ft state of the art warehouse and distribution facility, and with our own asset based fleet, there is no distribution puzzle that we can’t help you solve. Our main warehouse is located in Coppell, TX just 10 minutes from DFW International Airport. There are additional satellite warehouses in Carrollton and Flower Mound Texas. For over 40 years, BFS Services has established itself as a premier local 3PL delivery service, warehousing, distribution, and fulfillment provider. BFS employs a seasoned staff of logistics professionals ready to help you solve any issue in your supply chain or distribution network. 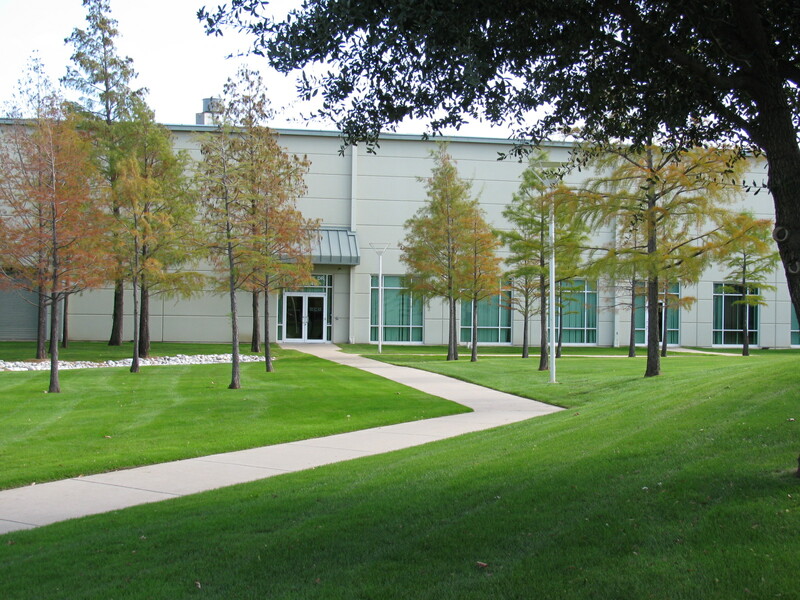 Our Coppell, TX warehouse conveniently located next to DFW airport. At BFS Services we value the relationships we have with customers and partners in business, and would love to see them benefit your business no matter what the size. Our team looks forward to making your company an addition to our list of satisfied customers.